Test responsiveness of your website. Try our advanced tool for testing responsiveness of any website in different screen resolutions. Something not look right with your website? 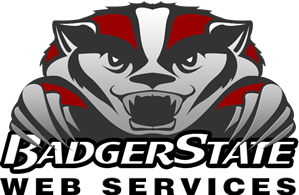 We are here to help save you from Mobile Geddon. Search engines are now taking brownie points away from your website as a ranking factor if your website is not up to speed on mobility and responsiveness for most devices on the market. Contact us Today!! Also try this Tool: Check your Online Business Listings! With a Quick Scan. You may find that missing or incorrect local online directory listings can lead your business to not being found online. Get your free scan now and maximize your visibility while building more business. Use of this tool is best when used on a Desktop.